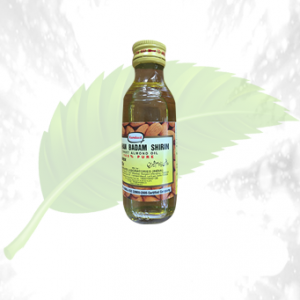 Description: The Kalonji Blackseed oil by Herbal Cure which is extra concentrated in nature. 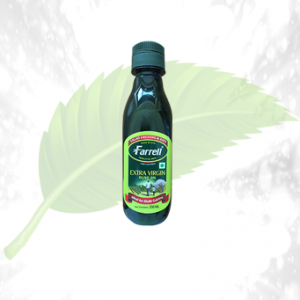 The oil is mainly used for medically treating arthritic pains or any other pains in the body. 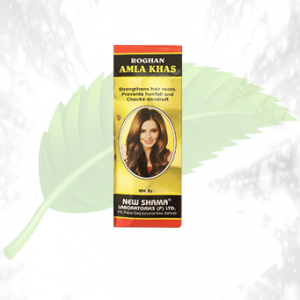 It treats joint pains, arthritis pain, stomach pains. The kalonji blackseed oil has many benefits. 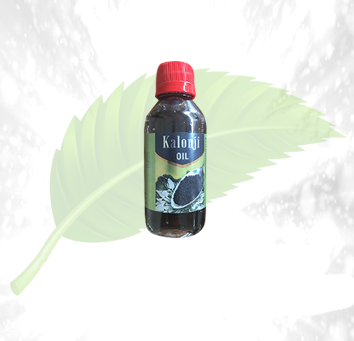 The kalonji blackseed oil treats any pain in the body. 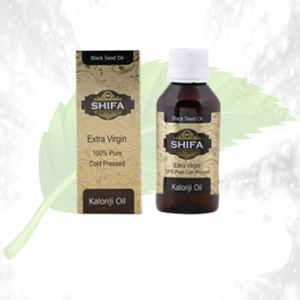 The kalonji blackseed oil Gives a fresh feeling if we only inhale it. It has an overpowering smell of the blackseed seed. The kalonji blackseed oil cures joint pains, allergies, and headaches with only one-time usage. 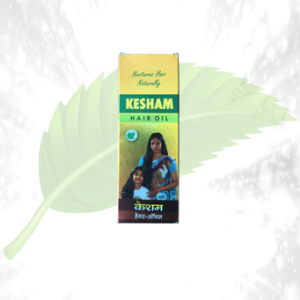 This oil also helps in stopping problems like using it as hair oil. If you are someone who has a migraine or sinus, take the oil out and start sniffing it; your headache will go away in a few minutes. 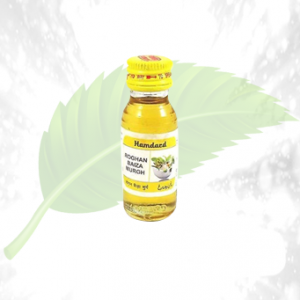 Ingredients: This blackseed oil is basically Cold-pressed blackseed oil packed in bottles. Directions of Use: Take the oil and apply it directly on the areas where you have the pain like joint pain, headache, and etc. massage gently for better results.